The Mosquito Research and Control Unit (MRCU) in the Cayman Islands has created a board made up largely of international and global technical experts with the ambitious goal of eradicating the Aedes aegypti mosquito from Grand Cayman. The creation of this specialist advisory board was revealed in a press release from government, which said the board would provide input on an eradication plan. MRCU Director, Jim McNelly, said the unit would use the expertise of the members, many of whom are scientists, in the development and implementation of a viable eradication plan that includes sound scientific metrics and practices. 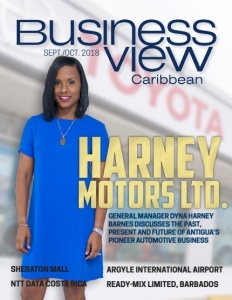 There is no one from the Department of Environment on the board and the release also made no mention of the MRCU’s partnership with Oxitec, the firm which, with the blessing of the Cayman Islands government, released genetically modified insects into control areas in the West Bay district of Grand Cayman. McNelly said that the board’s combined experience, guidance, and passion was vital to the success of what will become the Aedes aegypti eradication strategy. The ministry’s chief officer, Jennifer Ahearn, said the board should help ensure that the final strategy, and all programs and projects that arise from it, meet the strictest international scientific standards. At the same time it will reflect the input of a cross-section of key local stakeholders. 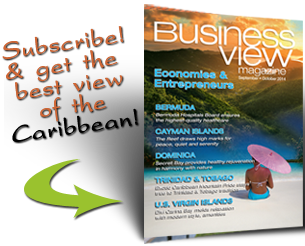 Check out this handpicked feature on Ministry of District Administration, Tourism and Transport – Cayman Islands.